Spanish television presenter Raffaella Carrà once sung that you should “live every second to the full, in case the world ends”, and that to fall in love (and do other things) “you’ve got to go south”. 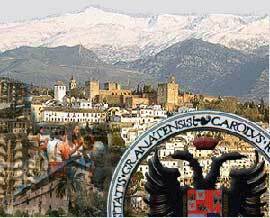 Thinking about it, we can’t think of a better destination than Granada to spend the Spanish bank holiday on December 6th. It’s now officially summertime, and the livin’ is easy. To celebrate this important fact, we’ll be offering a special summer travel deal, with discount of up to 50% on apartments in Granada. 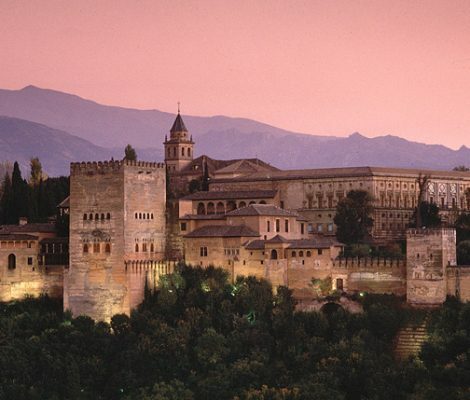 With so many beautiful places, Granada is a city that has inspired artists from all over the world. It has a rich and diverse historical and artistic heritage, which is reflected in the Muslim, Christian and Jewish influences, its streets and its monuments that stay with you long after your visit to the city. 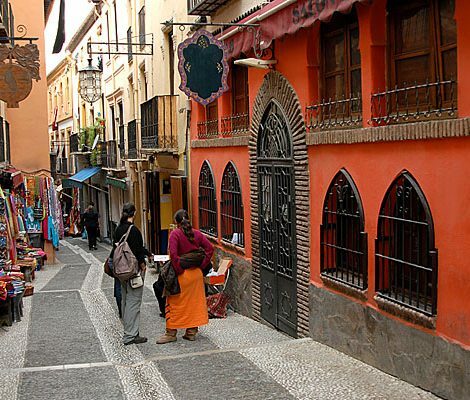 Are you looking for a flat in Granada? then friendly Rentals can help you. 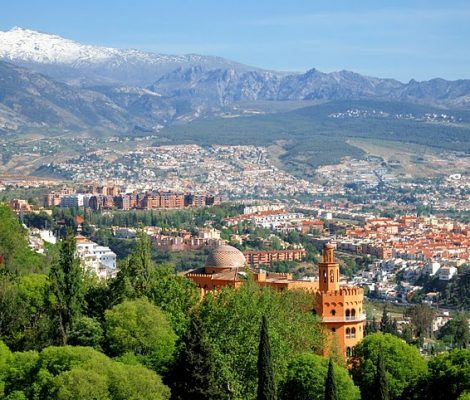 For all those university students that are coming to Granada in search of studying there and why not, in an easy and quite typically Granada life style, then Friendly Rentals has exactly what you are looking for!